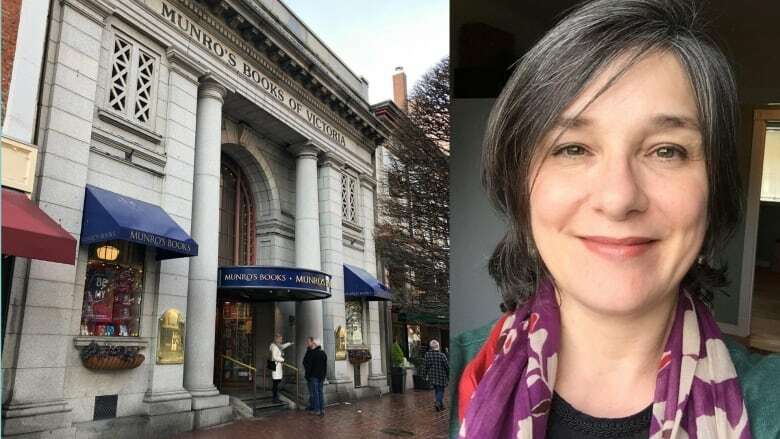 Victoria-based bookstore Munro's Books was founded in 1963 and is, according to managing partner Jessica Walker, one of Canada's oldest operating book stores. 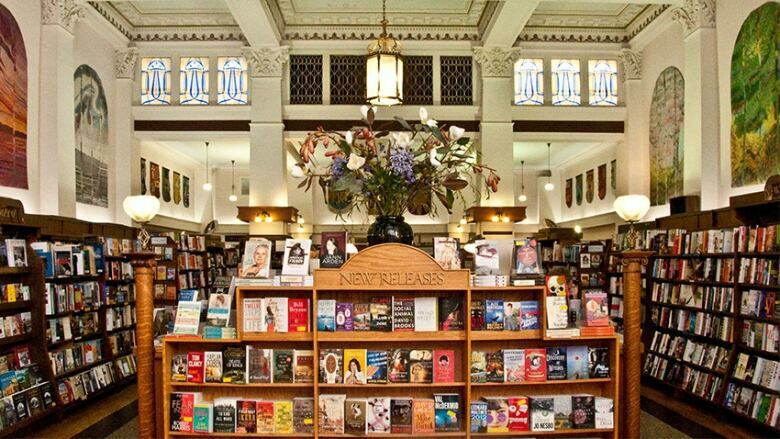 This week on The Next Chapter, Walker tells Shelagh Rogers about some of the titles that keep local readers coming back to Munro's shelves. 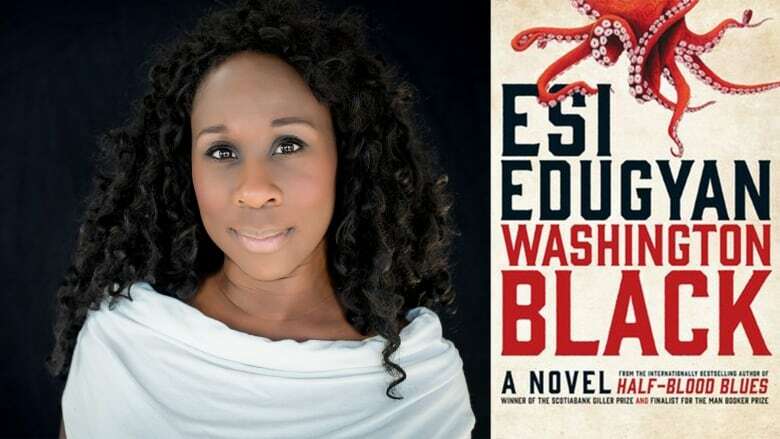 "We have the distinct advantage of Esi Edugyan being a local. Washington Black is such an epic story. That's a huge appeal for people. And the twist with Washington Black, too, is that Edugyan pairs this very personal story of a young boy who is basically rescued from slavery on Barbados with his discovery of the world of science and all of the scientific discoveries that were going on at that time. It's a beautiful melding of personal story and history and science. It has all those elements that just captivate people." "Certainly politics — particularly American politics — has dominated the book world in the nonfiction department for the past number of years. There's also this great recognition of Michelle Obama's time to shine. 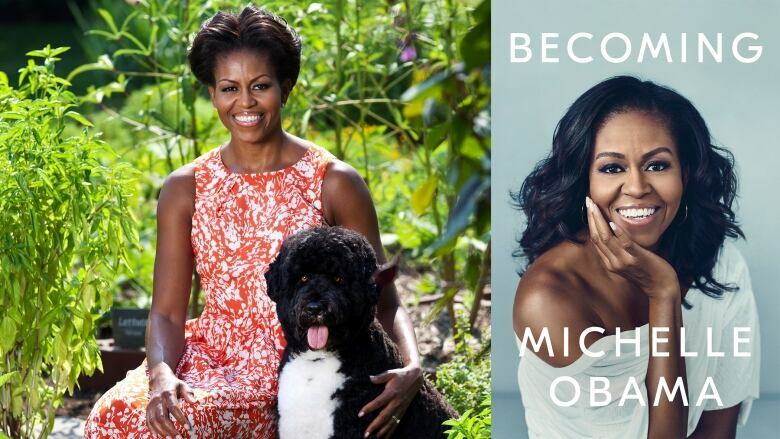 And certainly her personal story [in Becoming] has touched a lot of people." "Another one of the books that we're extremely passionate about is The Lost Words by Robert Macfarlane and Jackie Morris. It's about a number of words that were removed from the Oxford Children's Dictionary to make room for words that had to do with technology. And the words that were removed all had to do with nature. So they're words like otter and acorn and fern. 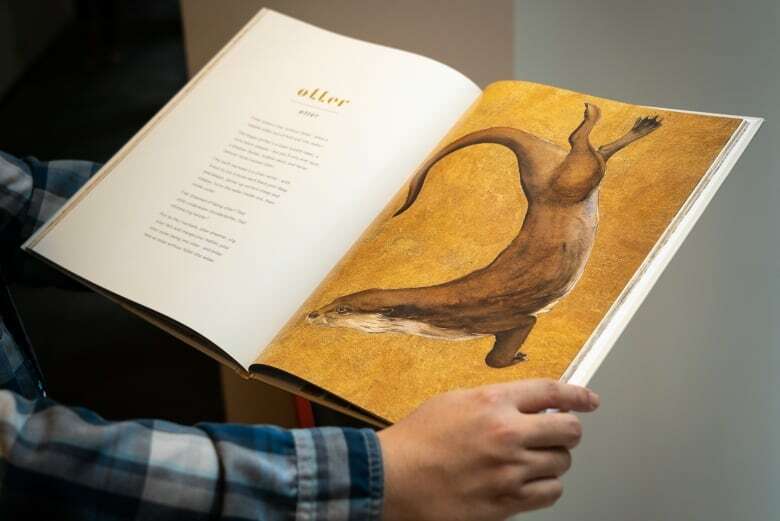 Robert Macfarlane is a noted nature writer and Jackie Morris is an artist and children's book illustrator and they've done this astoundingly beautiful book that commemorates these words and celebrates them." Jessica Walker's comments have been edited and condensed.